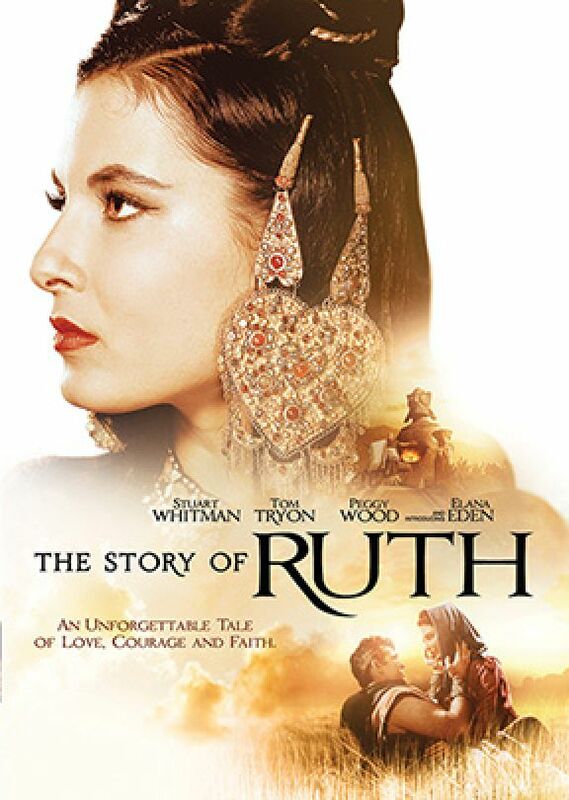 Ruth, a young Moabite woman, marries Mahlon the Judean, who believes in a merciful God. When he dies, she leaves her own culture to be with her mother-in-law, Naomi. 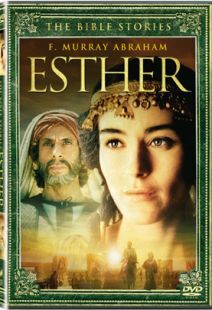 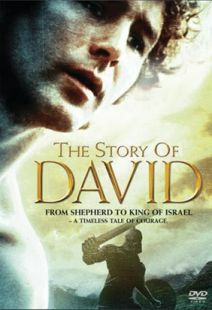 They journey to Judea where Ruth faces hostility as a stranger. 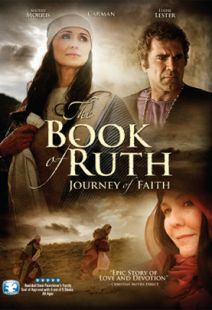 She wins the hearts of two powerful men, Boaz and Tob, who vie for her affections, but Ruth's first loyalties are to Naomi and her faith. 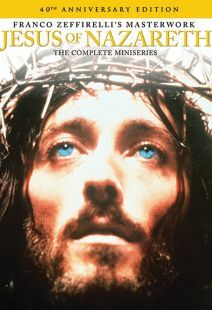 Starring Peggy Wood.